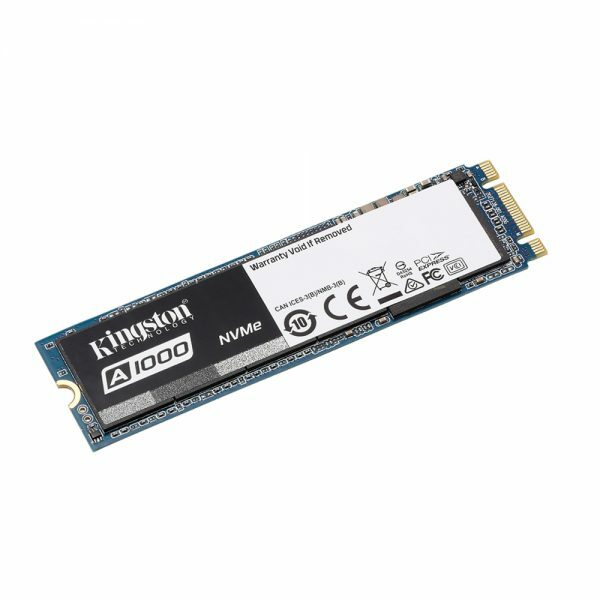 Kingston’s A1000 solid-state drive is an entry-level PCIe NVMe™ solution. 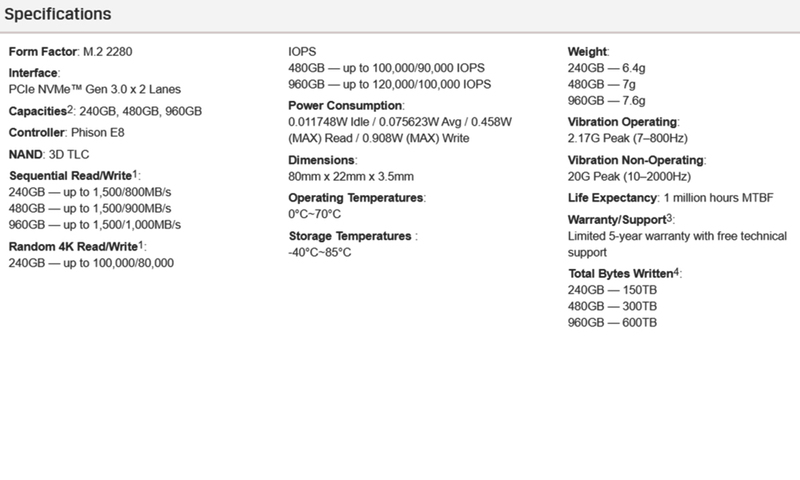 A1000’s single-sided M.2 22x80mm design’s ideal for notebooks and systems with limited space. 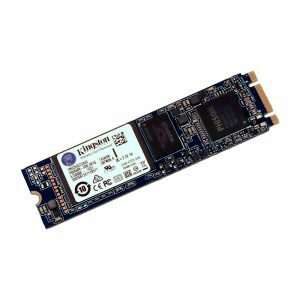 Using a PCIe NVMe™ Gen 3.0 x2 interface, 4-channel Phison E8 controller, and 3D NAND Flash, it offers read/write speeds up to 1,500MB/s and 1,000MB/s1 in capacities from 240GB–960GB2. 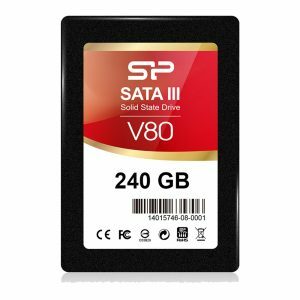 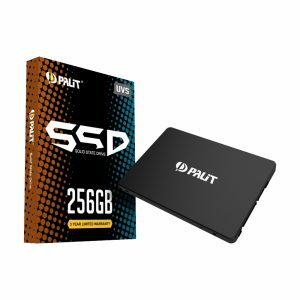 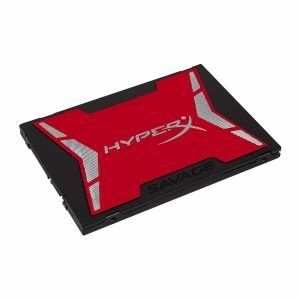 It’s twice as fast as a SATA-based SSD and 20X faster than a traditional hard drive, offering exceptional responsiveness and ultra-low latency.